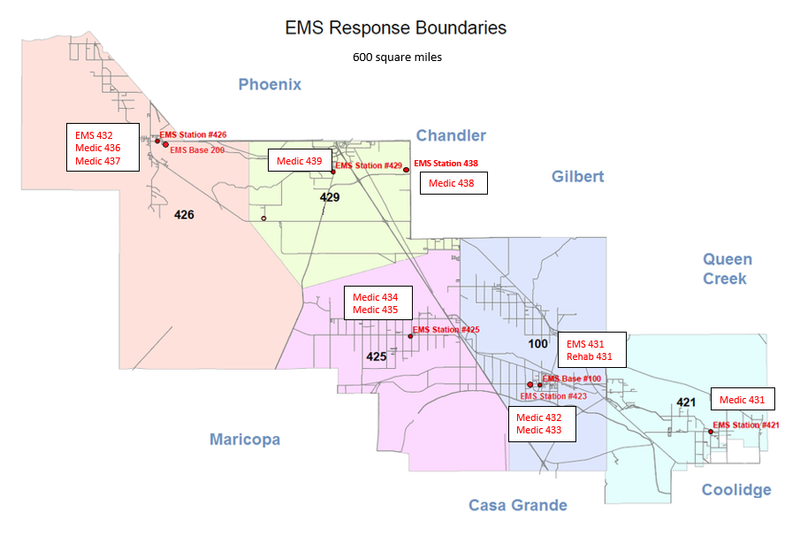 Gila River EMS (GREMS) was established in 1974 and is a community sworn, primary responder, multi-hazard, emergency medical services department within the Gila River Indian Community covering nearly 600 square miles. 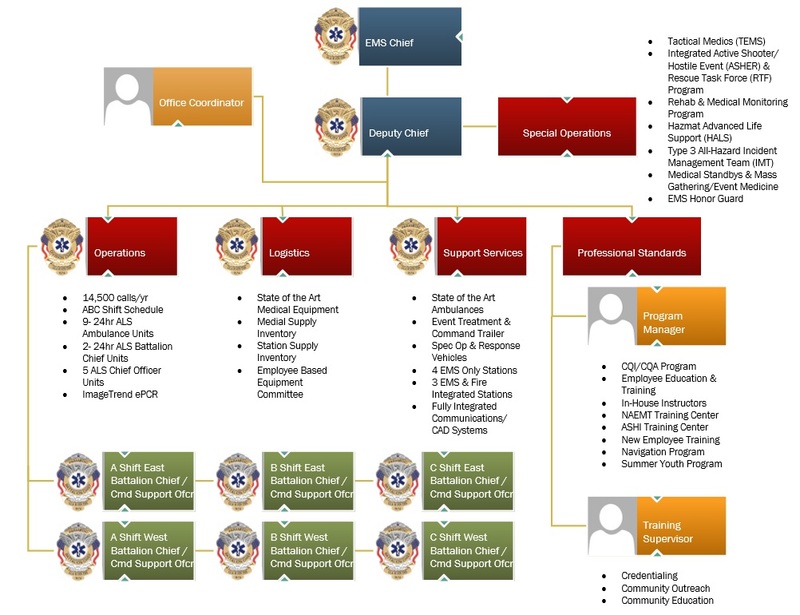 GREMS’s role is part of both public safety and healthcare as a department of Gila River Health Care. We work very closely with our public safety partners (Fire, Police, Corrections, Dispatch, Emergency Management) and are charged as the lead provider of out of hospital patient care for the Community. We take this responsibility and duty very seriously, only hiring quality employees who are willing to serve with respect and dignity and provide the best patient care possible. Our EMTs and Paramedics are simply the best!